My first encounter with life insurance was when I got my first job. Life insurance was one of the benefits I had as an employee. I recalled that the "benefit" amounted to 1 million pesos in the event of my death. During that time I thought that this was nice to have but it was meaningless since I would not really find out what will happen after I die. Why would you setup a thing that happens after you die? As it turned out setting up a life insurance policy makes a lot of sense if someone depends on your capacity to provide. I realized this most especially when my two kids were born. My kids are dependent on me for food, clothing, shelter, about anything they need. So my life is important to my kids. It would be a great loss to them if I were to die when they are still young. If I die, no one would provide for their needs anymore. This is when I thought I need a life insurance policy. A few months before my job was to end, my employer setup a seminar on life insurance. Several insurance companies came to present their products to those who were interested to attend. I was one of those who were convinced that a life insurance policy makes a lot of sense. The insurance agents told us that we may consider the policy as a protection. We needed protection from the uncertainty of life because other lives are at stake. I was fully convinced that it was necessary. But as I found out later, there's not one type of life insurance but several of them. The next question for me was which type would be best for my needs and which one I can afford. If I had to do it all over again, I would buy a term-insurance instead of the endowment policy that I chose. When you talk to an insurance agent, he or she would always do his or her best to help you assess what fits your particular situation based on the information that you will offer him or her. So the agent will not bother you with explaining each and every type of life insurance products. Agents only offer clients with one product and maybe one alternative in case you voice any particular concern. As I learned much later, this method doesn't give me the whole picture and ultimately resulted to a wrong decision. When I thought about it, I realized that maybe there were just so many new things being explained to me by the agent that I didn't have enough time to grasp everything. He was introducing the concept of life insurance product with all of its details that I should know about and selling his product that he thinks I need all at the same time. You may not need to know every product varieties there are because there may just be too many of them but you do need to know the basic types from which these varieties came about. 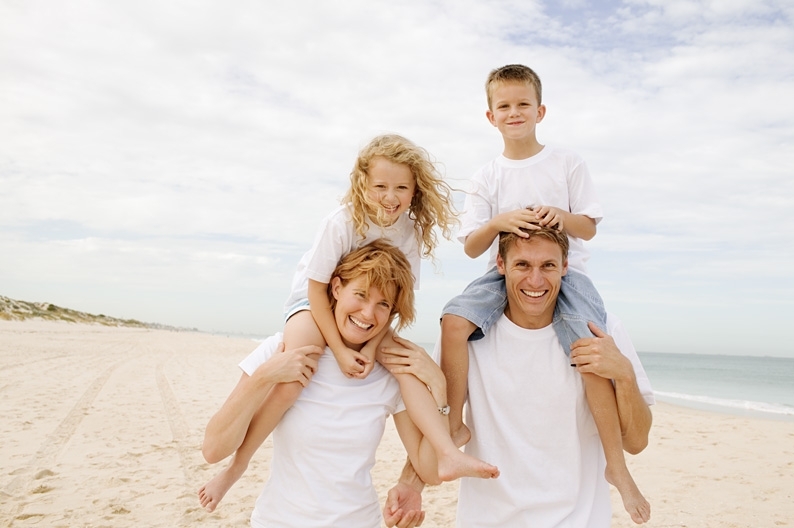 Term insurance is the simplest (purely protection) life insurance there is. It doesn't have any cash value so it is the cheapest of all types. It provides coverage for a specified term of years for a specified amount (premium). The policy holder is insured for the time period and if he dies within this period, his or her beneficiaries will receive the agreed face amount. If he doesn't die he receives nothing and the contract ends. Whole life insurance on the other hand has the benefit of lifetime coverage on a level premium. Unlike a term insurance which may be renewed with a higher premium than before, whole life insurance premiums would be determined on the first payment and it would not change after that. Also this type of life insurance generates cash values over time and since it has lifetime coverage, the death benefit is guaranteed. But since coverage is lifetime, the premium will have to be made every year of one’s life as well. However, this type of policy earns dividends which may be used to pay succeeding premiums once it is large enough to do so. Finally, endowment policies are the most expensive type of insurance. Its paying period is shorter and maturity is much earlier. Like the whole life insurance it also has cash value which equals the face amount at an agreed time period. If the insured dies within this time period, the beneficiaries will receive the face amount together with the dividends earned. While if the insured doesn’t die on the period stipulated, the policy owner will receive the face amount together with all the dividends earned.